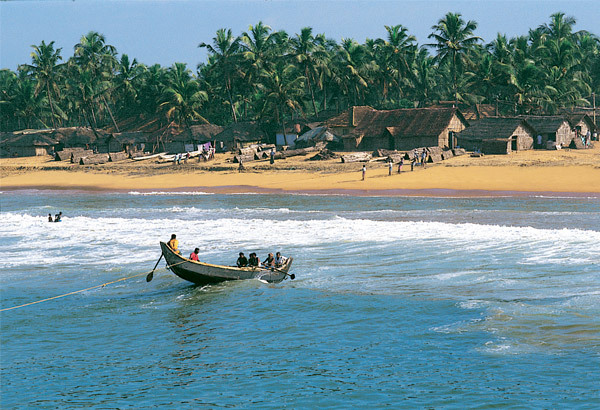 Calicut (also known as Kozhikode) is the third largest city in Kerala with a population of over 4 and a half lakhs. Fringed by the sparkling blue of the Arabian Sea on the west and the rugged peaks of the Wayanad hills on the east, Calicut’s natural beauty is unparalleled. It derives its name from Kalikooth, the name given to the city by Arabs. 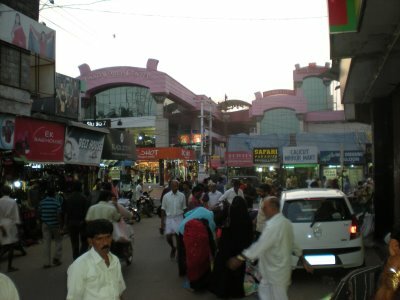 Calicut was a port of immense historical significance and traded in spices, silk, and other goods. Under King Zamorin, it emerged as the leading centre of trade and commerce. 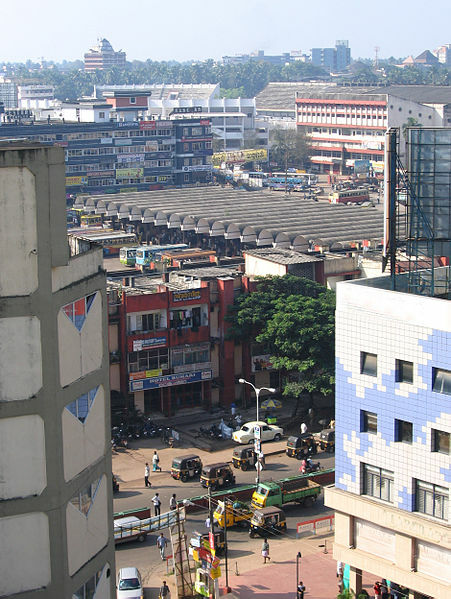 Today, Calicut is one of the best cities to stay in India on several parametres – infrastructure, health, standard of living (as per the research conducted by Indicus Analytics). It has a very high literacy rate, around 92% and has the distinction of being India’s first litter-free city. Plans are on the anvil to make it an IT hub with an IT park scheduled to come up by next year. 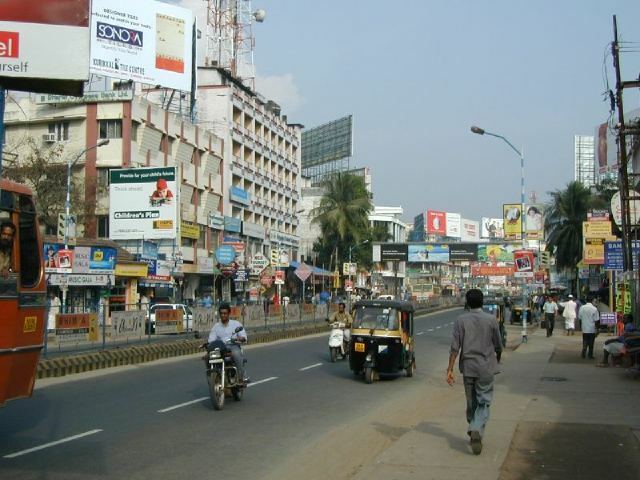 As for the weather, Calicut is hot and humid like the rest of the State. The hottest months are March, April and May. Though the weather cools down with the onset of the South West monsoons in June. The rainy seasons lasts for a couple of months and you can expect clear skies in December and January. 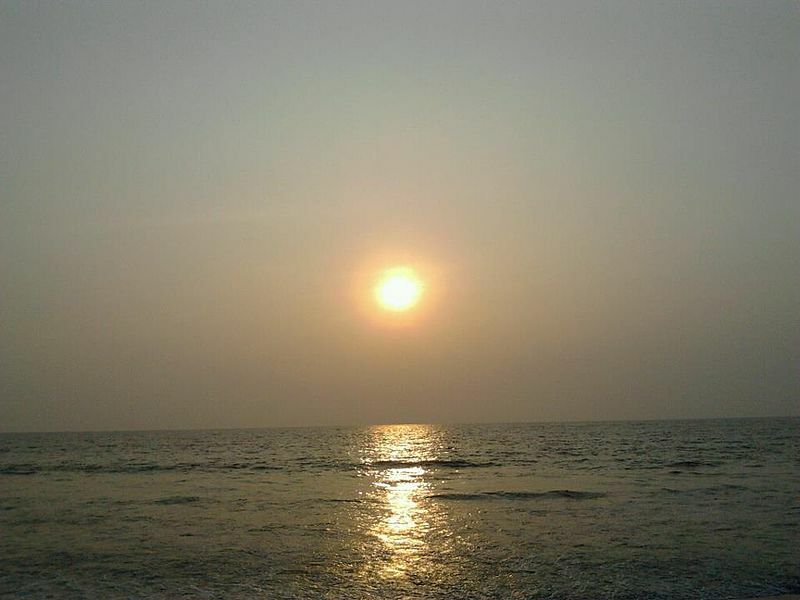 Calicut Beach – The best part about this beach is that it is unspoiled. 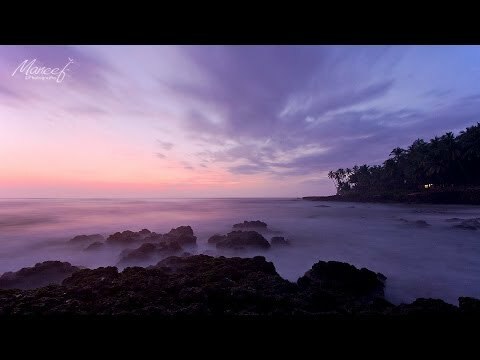 If you would like a stunning view of the sunset, this is the place to be. Walk along the golden sands, check out the 125 year old sea piers or just watch the fishermen go about their daily routine; time stands still at this beach. Temples – If you are in search of the divine, make sure you visit one of the many temples dotting this city. Tali Temple, Thiruvannur Temple, Azhakodi Temple, Sree Valayanad Temple to name a few. 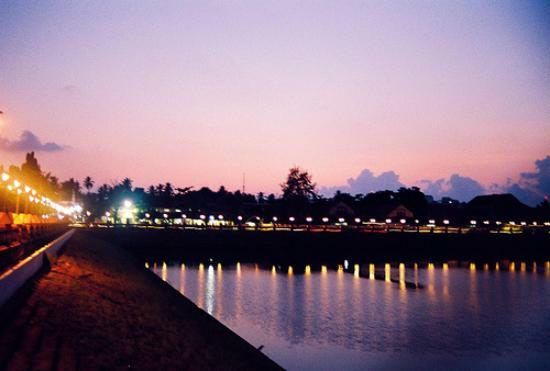 Mananchira Square - Managed by the Corporation o Calicut, this is an arcadia with beautiful trees and plants, an artificial hill, sculptures, an open air theatre as well as a musical fountain. On a hot sweltering day, you can see many tourists relaxing or taking shelter here! Thusharagiri Falls - At about 55 kms away from Calicut, are Thushagiri falls Railway Station. There is a hotel run by KTDC (Kerala Tourism Development Corporation) in Thushagiri so feel free to make a trip to these majestic falls.